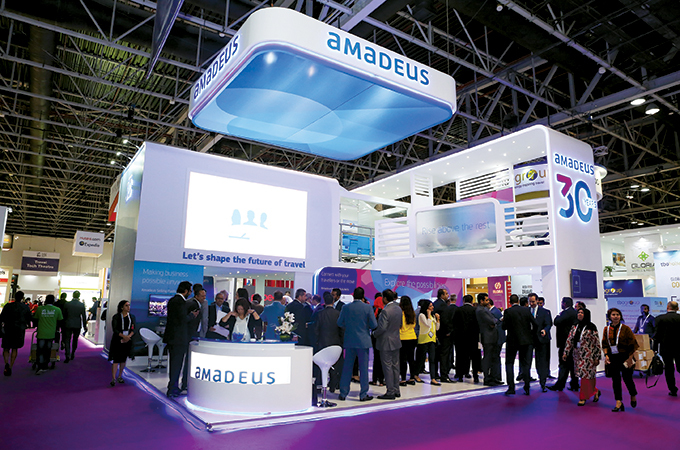 Amadeus has agreed to acquire TravelClick from Thoma Bravo, a leading private equity investment firm, for $1.52 billion. TravelClick, which is headquartered in New York City, is a leading global hospitality provider that serves more than 25,000 customers across 176 countries. It provides innovative cloud-based solutions, including an independent and mid-size hotel Central Reservation System (CRS) and Guest Management Solution (GMS), as well as business intelligence and media solutions. This portfolio gives hotels distribution reach across all channels, both digital and traditional. It also allows them to improve digital interaction with guests, increase revenues and performance, reduce cost and create a strong brand. The addition of TravelClick’s solutions to the Amadeus portfolio will create a hospitality leader providing a broad range of innovative technology to hotels and chains of all sizes across the globe. As part of the acquisition, approximately 1,100 TravelClick employees are expected to join Amadeus. Amadeus and Thoma Bravo expect to close the acquisition in the fourth quarter of the calendar year 2018, following regulatory approvals. The transaction will be debt-financed and immediately earnings accretive.